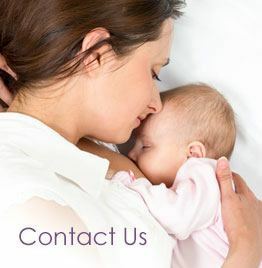 In standard IVF, embryos are grown under very strictly controlled conditions in the laboratory for two or three days. 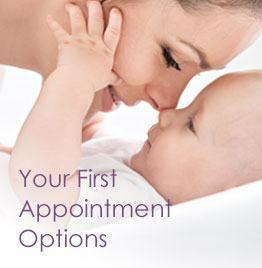 They are then transferred into the woman’s uterus (womb) and any additional embryos can be frozen for future use. Blastocyst culture refers to growing the embryos in the laboratory for two more days at which point they are referred to as blastocyst embryos. Blastocyst transfer simply means that the blastocyst embryos are transferred to the woman’s uterus on day 5 in exactly the same way that day 3 embryos are. How do embryologists monitor embryos/blastocysts? Every day the embryologists will look at the embryos to see how many of them have divided and assess their quality, and they will keep the patient informed with any developments that require patient input. When the embryos develop to the blastocyst stage, they use a 3-character grading system which focuses mainly on the Inner Cell Mass (ICM), the Trophectoderm (the outermost layer of cells) and the degree of expansion and size of the embryo. Under IVF culture conditions only about 60 to 70% of human embryos progress to the blastocyst stage after 5 days. Several eggs (oocytes) may have initially fertilised, but not all of them will progress to the four-cell stage on day two and to the eight-cell stage on day three in culture, and even fewer will develop into blastocysts. Simply put, this self-selection process can be viewed as “survival of the fittest”. The embryos that survive to this stage of development are more likely to be strong, healthy, and robust. Depending on the number and quality of the embryos on Day 3, and the patient history, the embryologist will recommend to transfer them on this day or to delay the transfer to Day 5. Patients who have fewer oocytes retrieved, fewer fertilised, fewer dividing by day 3 or fewer good quality embryos by day three have no advantage using blastocyst culture, since little is to be gained in further embryo “self-selection”. Why not culture embryos in the laboratory beyond 5 days? 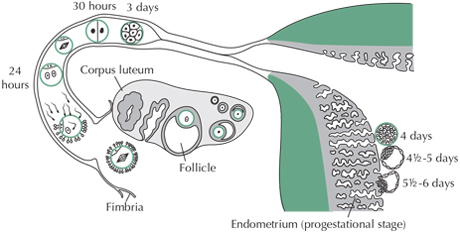 The diagram above, which is not to scale, shows the egg/embryo’s path and growth over the first six days. The egg starts off in the ovary in the centre of the diagram. In it’s first day it is picked up by the fimbria and guided into the fallopian tube where it meets the sperm and is fertilised. It then stays in the fallopian tube for a further two days where it grows into a day 3, 8-cell, embryo before moving on to the uterus (womb). The section to the right of the diagram shows a portion of the uterus with the embryo at the edge of the endometrium. Around day 5 it starts embedding itself below the surface of the endometrium and this is the reason why we cannot keep the blastocyst in the laboratory at this stage – it cannot delay starting the process of embedding in the uterus. 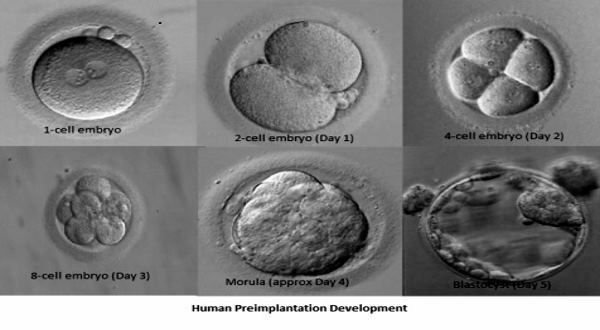 The human body is the best incubator for human embryos but if there are several embryos to choose from on day 3, we know that not all will survive to day 5 whether they are in the laboratory or the womb. Keeping the embryos in the laboratory for these two extra days eliminates the possibility of transferring a (healthy-looking) embryo on day 3 which would naturally perish before day 5. Therefore it gives a better chance of transferring an embryo which will lead to a successful pregnancy and birth. The decision to choose a day 3 or day 5 embryo transfer will depend on the circumstances at the time. The embryologist will fully discuss this with the patient. We believe it is correct to proceed to day 5 wherever possible and do not believe that finance should play a part in this decision. Therefore, since summer 2017, Concept Fertility does not charge for blastocyst culture and transfer.